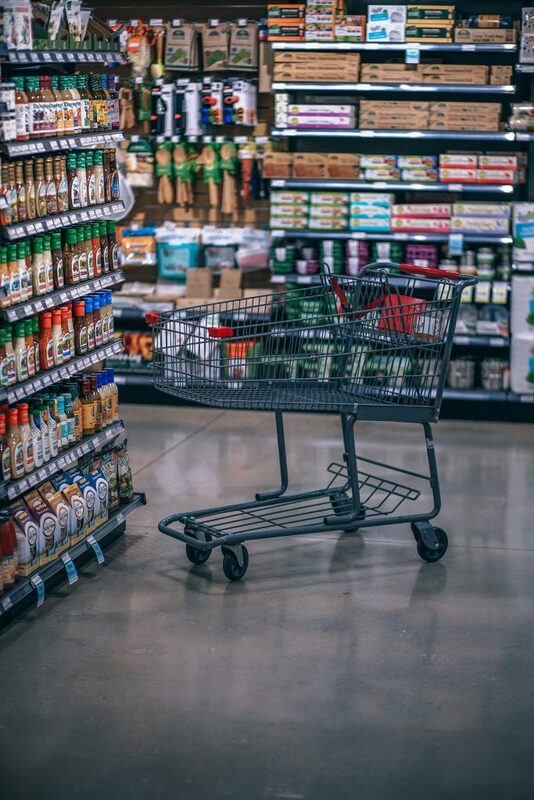 Here's my latest publication "Can a Soul Transmigrate in the Supermarket," some spiritual humor adapted from my memoir, I Want to Be Left Behind. Enjoy! Trying to Be a Buddhist— Can a Soul Transmigrate in the Supermarket? I first wanted to be a Buddhist when I was a hip seeker in 1960s Berkeley—a world of street mystics and ragged seers that was anti-matter to any dogma, political or religious. I had no genetic tolerance for alcohol or acid. I either fainted or fell asleep. So my drug of choice was meditation. I didn’t know I was meditating. I just thought everyone had a daily capacity for rapture—ecstasy over the eucalyptus tree’s healing fragrance, wonder at the fierce backyard cougar so tenderly carrying her kit, awe at a flying squirrel. But my natural buoyancy sank during my sophomore college summer at the University of California, when my family moved from Berkeley to Georgia. Miserable in the Deep South, I tried to both hide out and fit in. But everyone in this Southern theocracy seemed holy and righteous and on the lookout for lost souls like me. I was a suspicious sinner from a sun-drenched West Coast where Vietnam draft dodgers and easy love were sure signs that The End Times were upon us. 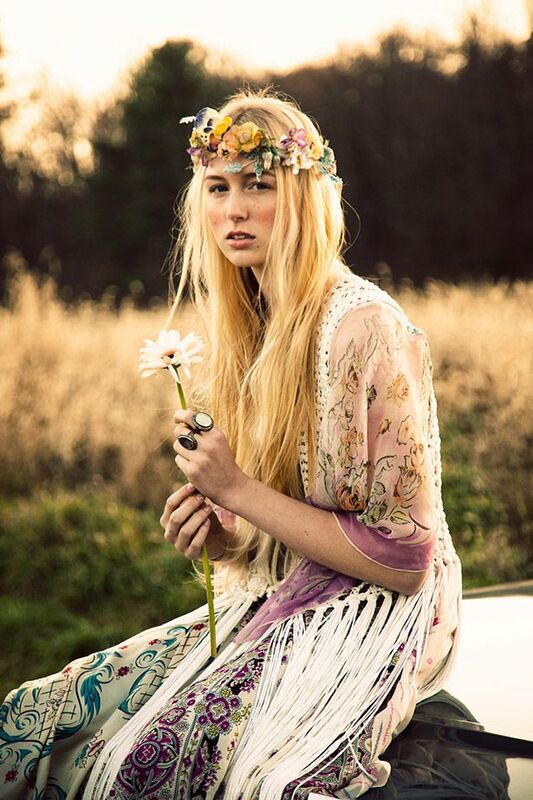 To my Georgia neighbors, I was a hippie, with tiny dark blond braids and pierced ears. I had overly bright blue eyes that even my Berkeley friends said looked like I had dropped acid and never come down. My salvation was in great books. A teacher had suggested that I might be “a bit of a Taoist” because “first and foremost, it’s a philosophy of nature and humor.” Or maybe, she suggested, I’d be drawn to Buddhism. After some informal study, I decided that Buddhism resonated with me best. I was also particularly taken with the concept of the soul’s transmigration—also a Platonic, pagan, or Hindu notion. All that summer in Georgia, I believed I was enduring a “realm of woe.” I was in such cross-cultural shock. In the humid heat, I had to sleep with wet sheets wrapped around my burning body. No wonder hellfire and brimstone are so vivid a threat in the Deep South; it might as well be the weather report. I began to consider that the Buddhists got it right in their Niraya realms—their hot and cold hells. I had witnessed enough hungry ghosts in the Haight-Ashbury to believe in all those afterlife bardos. How could the Buddha have believed that being incarnated as a human being was such good fortune that one should be grateful? Had he ever been to Georgia? My only escape that summer were swimming in the nearby Yellow River and grocery shopping. The Winn-Dixie supermarket was an oasis of cold air and many choices. I would loiter in the aisles, scanning shelves until I fell into a cool and meditative calm. It was during one of these reveries that I had an epiphany: What if I could transmigrate my restless soul into some other unsuspecting shopper? I could become a happy person who skimmed by believing what everybody else around me did. Chameleon-like, I could assimilate spiritually and not be so odd. Isn’t that what satisfied shoppers did? They followed the Blue Light Special to a nirvana discount; they didn’t worry about the suffering lingering in the side aisles. One afternoon in this labyrinth of groceries, I finally found my spiritual target: A young, well-dressed mother with her toddler cooing away in his cart seat as she scanned the Bird’s Eye frozen vegetables. She held a tiny clicker device that counted off the prices of each icy package she tossed into her cart: creamed corn, okra, and French fries. How sensible she seemed. How normal and certain of her path. This woman must exemplify the Buddhist belief that we are lucky to be born human. She was obviously not a misfit like me. I bet she never got lost in the supermarket like I did. With all my might, I willed my soul to lift out of this renegade body and drop into the young mother’s blissfully ordinary life. I had read about “walk-ins”—those souls who swooped into other people’s bodies. I would be a “shop-in.” She would get two souls for the price of one. And I would no longer have to suffer being myself. Maybe it was the jittering trance induced by the fluorescent lights or the frigid whoosh of the frozen foods glowing off glass doors—suddenly there was a shimmer between me and the happy shopper. For just a nanosecond, I seemed to hover above the aisle, gazing down on the Georgia housewife with tidy bouffant and a madras pleated skirt. Perhaps it was simple disassociation, but I felt my soul floating freely above my body. I believed that I might succeed in this supermarket transmigration of souls. But then the happy shopper astonished me. Violently, she shook her head as if fending off a hive of invisible bees; she stomped her feet on the linoleum. She tore up her grocery list and threw her handy clicker-counter on the floor. Her toddler began to holler. Not just the hiccup-studded cry of babies, but a ghastly, banshee wail. Stock boys arrived with mops and a sloshing bucket of suds. But how could they clean up tears? The young woman was weeping inconsolably. In Berkeley, as the designated, clean-and-sober driver I had seen acid trips and peyote journeys gone bad; but this woman’s despair was so deep, so real that it shook me to my senses. Abruptly, right there in the frozen foods, I was plopped back into my own body. “How do you know?” she demanded. She was right. I didn’t know. I didn’t know anything. Both she and her baby were howling now like some ancient tribe singing those ululating shrills, speaking in tongues. These were sounds of pure grief, pure loss. Soul loss. I understood then, that the first rule of the Buddha was true: Everybody suffers. My Buddhist friends must also be right. There was no way out—only through the suffering. Right there in the Winn Dixie, I would have become a Buddhist, except for this bewilderment: Had my soul actually transmigrated into that happy shopper to ignite her own misery? Or was it just a coincidence that we both suffered simultaneously? Perhaps this was some dharma practice—to see my own and another’s suffering as a call to compassionate action. I should have committed to work for the benefit of all sentient beings. But back then, I did nothing. I still wonder about that Georgia supermarket encounter. 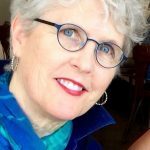 I never did succumb to Buddhism, though recently I joined 55,000 other seekers in welcoming the Dalai Lama to my hometown Seattle football stadium for the “Seeds of Compassion” conference; but I’m still uncomfortable with any priestly hierarchy—especially one whose nuns are often so second-class.